Bruce W. Day serves as the co-chair of the Securities Litigation, Enforcement & Compliance Practice Group and is a member of the Corporate & Securities, Energy, Environment & Natural Resources, Healthcare, International and Labor & Employment Practice Groups. Bruce has a national practice and represents and advises a variety of for profit and nonprofit businesses, church organizations, broker-dealer firms, investment advisors and securities agents in sales practice, employment, regulatory and litigation matters. He has appeared as counsel in SEC and FINRA Regulatory and Arbitration Proceedings in almost every state on behalf of the nation’s largest securities firms, regional and local securities firms, securities agents, investment advisors and numerous individuals. Selected by peers and featured in the inaugural issue of Super Lawyers, he was also named for inclusion in Martindale-Hubbell’s Bar Register of Pre-Eminent Lawyers, Best Lawyers and America’s Top 100 High Stakes Litigators. * Bruce has lectured at continuing legal education seminars in the areas of alternative dispute resolution, general corporate law, employment and federal and state securities law. 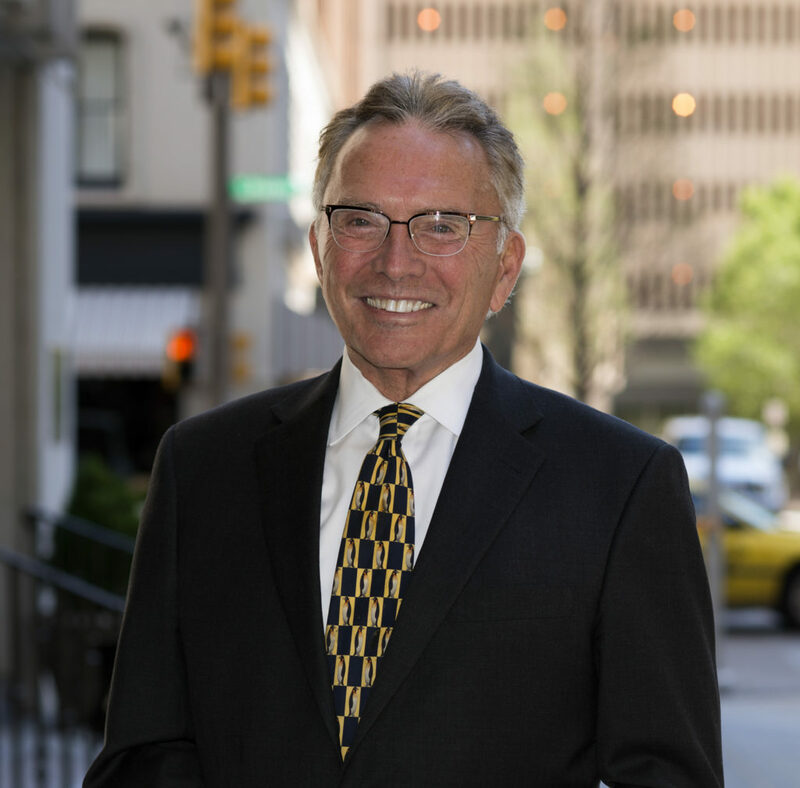 Prior to joining the firm, Bruce served in the Enforcement Division of the U.S. Securities and Exchange Commission in Washington, D.C., and was subsequently appointed to serve as Administrator of the Oklahoma Department of Securities. Bruce is a graduate of the University of Oklahoma College of Law and received his undergraduate degree from the University of Oklahoma. He is admitted to practice law in Oklahoma, the Western District of Oklahoma, the Northern District of Oklahoma and the U.S. Court of Appeals for the Tenth and Second Circuits. An active contributor in the state and the community, Bruce has been very engaged in public service and civic matters. He was appointed to serve on the Oklahoma Commission of Educational Quality and Accountability by Oklahoma Governor Mary Fallin and confirmed by the Senate. He served as co-founder and co-chair of Project KIDS (Keep Improving District Schools) and currently serves on the board of directors for the Oklahoma Health Center Foundation, The Economic Club of Oklahoma and as co-chair of The Economic Affairs Breakfast Group. Among others, he has served as the president of Leadership Oklahoma, The Venture Forum and on the board of Leadership Oklahoma City and Oklahoma Futures. He is a member of Oklahoma City Downtown Rotary and was a founding member of the Marine Corps Council. *Crowe & Dunlevy has no input in the rating methodologies used by Super Lawyers, Martindale-Hubbell, Best Lawyers or America’s Top 100 High Stakes Litigators publications.